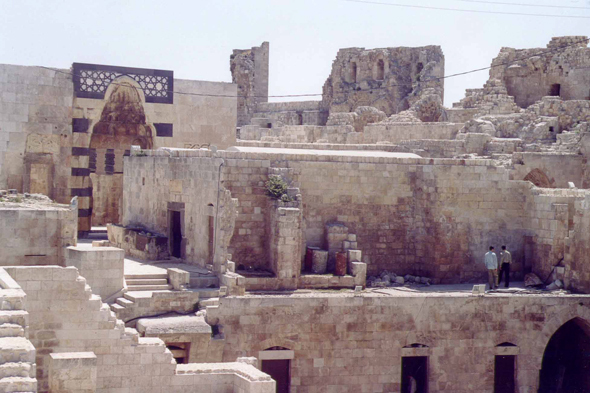 The citadel of Aleppo. The military use of the place starts with Seleucids, between IVth and 1st centuries BC. But it is during the Crusades that the position took all its importance.